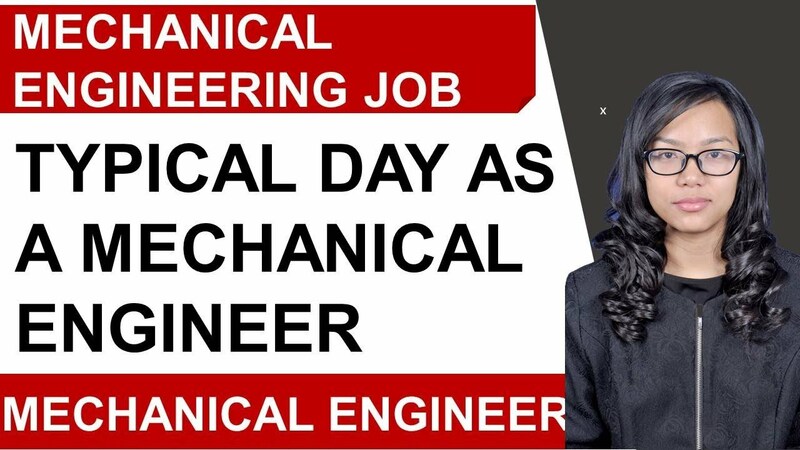 Mechanical Engineering internship can be acquired easily if you follow some expert advice and make effective strategies. Try to gain some work experience, work on your soft skills, get on leadership position of organizations, and ask relevant questions during the interview. 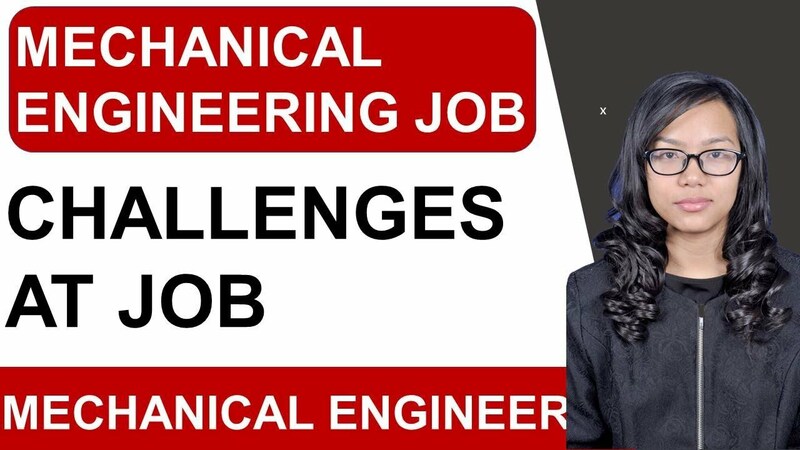 Mechanical Engineering internship is a lucrative profile but one major question that bothers interns is how to get into major firms? However, there is definitely good news for the interns as major companies do look for interns. So, you can definitely try for internship profile in the firms but you just need to make a proper strategy for this. Foremost, you need to be rest assured that firms make the interns responsive by giving them some major responsibility. Thus, you can expect to be really responsive while working as a Mechanical Engineer intern. In addition, you would be asked many questions, would be expected to work with the main teams in the firm, would be required to understand something about what the company does, and would also be expected to prepare a project presentation during the end of Mechanical Engineering internship. 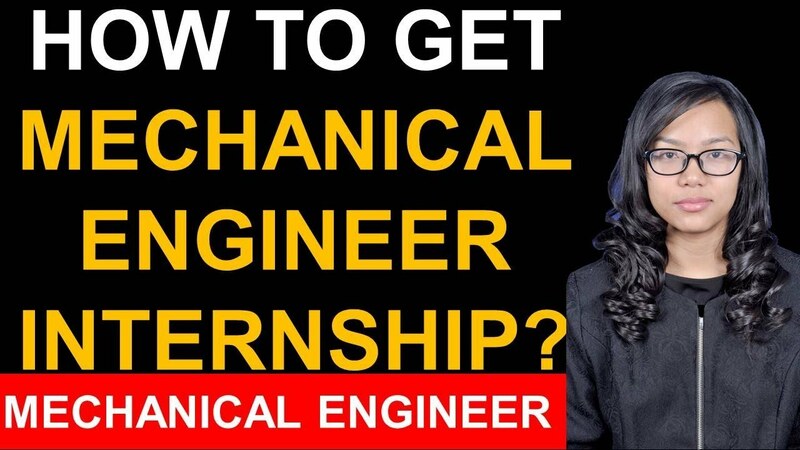 Also, another imperative step that can be taken for getting the Mechanical Engineer internship is to start with an internship soon if you do not have any internship experience before this. This is important because you need to get a good work experience to impress the recruiters. However, experts say that if you are not able to get into a technical internship, you can also go for non technical jobs. For example, you can also go for a cashier’s job in any firm to get internship experience. Getting some work experience is necessary to show the recruiters that you hold the ability to take on responsibility and working with other team members irrespective of their backgrounds. In addition, through this work experience, you can definitely get hold of some soft skills which through your work experience can be transferred to your work. 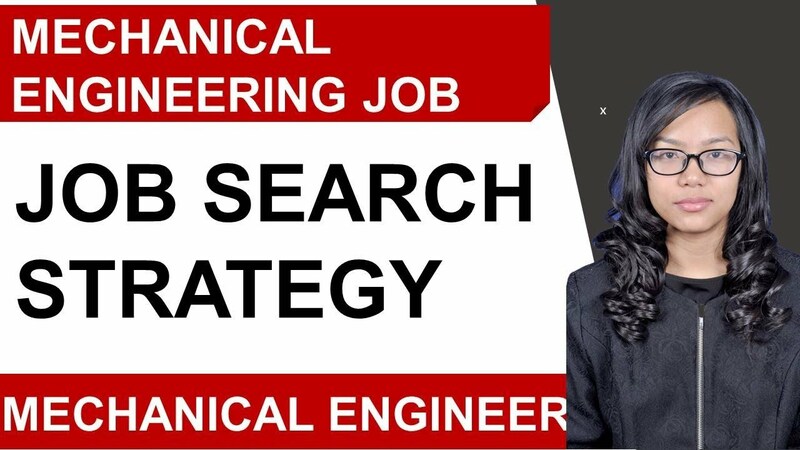 This makes you a definite choice for the recruiters who are looking for candidates appropriate for Mechanical Engineering internship. Well, absence of such a work experience can definitely go against you during the interview. Another successful step towards entering the internship is to start building on your soft skills. For doing so, you can join different groups, coursework, or some organization. However, it is also advisable to hold the key positions in these organizations if you want to make a mark on the recruiters. 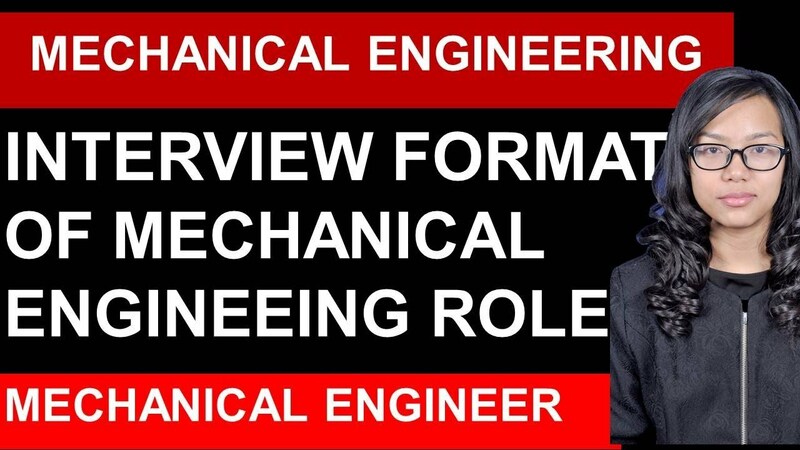 During the interview for Mechanical Engineer internship, make sure that you ask lots of relevant questions. This would make you appear interested in the firm’s working profile as well as the internship. In addition, experts advice that you should listen carefully when the recruiters are talking back to you. This is more important than thinking about what to say next. 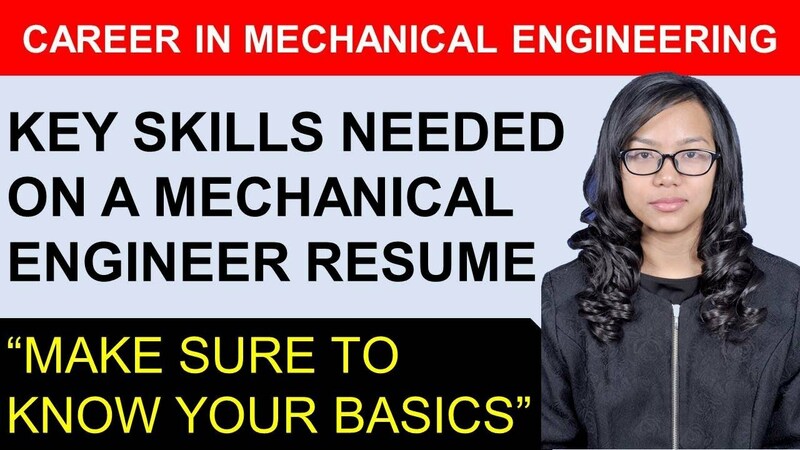 How to Get a Mechanical Engineering Internship as a Fresher? 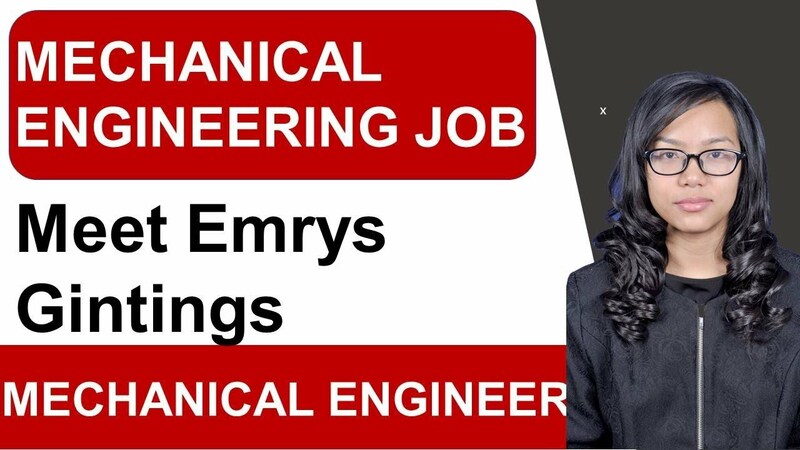 The best way to begin your career as a mechanical engineer would be to apply for mechanical engineering internships programs. It does not matter whether you are still in college or graduated. Internship programs are usually offered to college students during their final semester or project duration, to develop their skills and talents in the field. An internship prepares you for further goals and gives you a taste of what is to come in the near future. 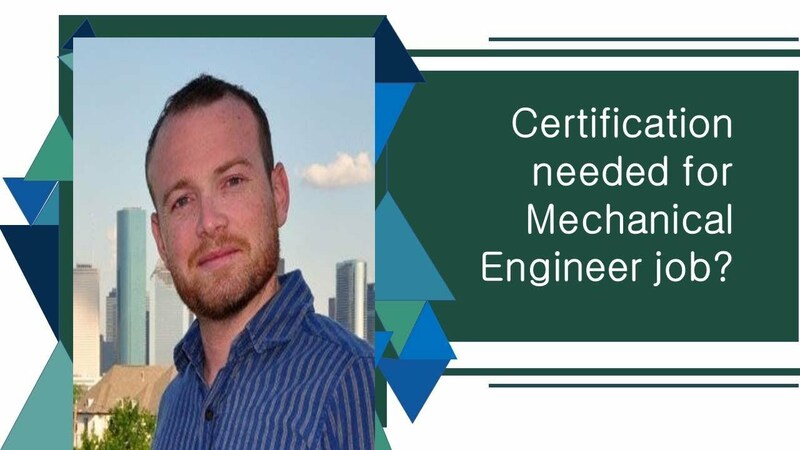 A mechanical engineer can immensely benefit if he/she becomes a member of the American Society of Mechanical Engineers or ASME. The society provides students contacts in some of the top manufacturers in the world like Mercedes Benz, Owens Design, and others. 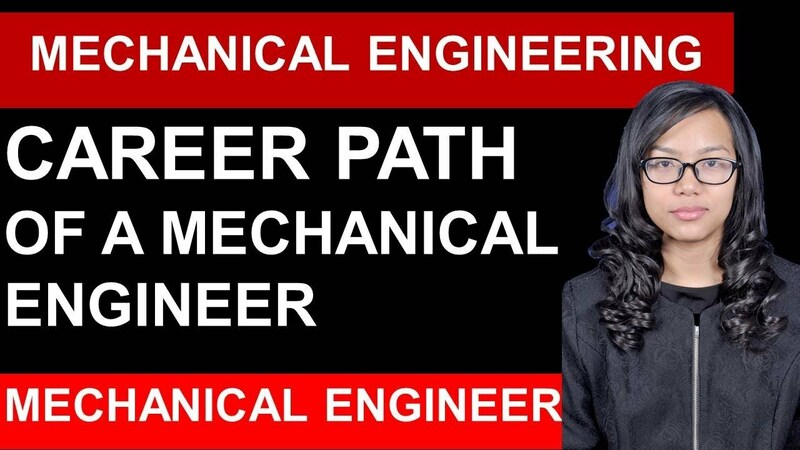 You will want to know that the field of mechanical engineering comes with many opportunities. That is because they have to perform several tasks on hand like test, design, manufacture, and research. It depends on, which angle you look at it from. As a new learner, your main goal is to learn as much as possible in the field. The best way to do that would be to accept the task that is handed over to you. Senior engineers or supervisors might not have all the time in their hand to complete, several tasks in one go. Hence, their hand over these menial jobs to their juniors or subordinates, who in turn give it over to interns, who are most likely unpaid. The need to be discouraged or feel that you are wasting time is not there because very soon the company or firm might have an opening. The best candidate for that job could be you since you are well versed with most of the tasks on hand. Your superiors and manager would definitely be having an eye on your approach to these tasks and based on that, might recommend you for openings in the company. 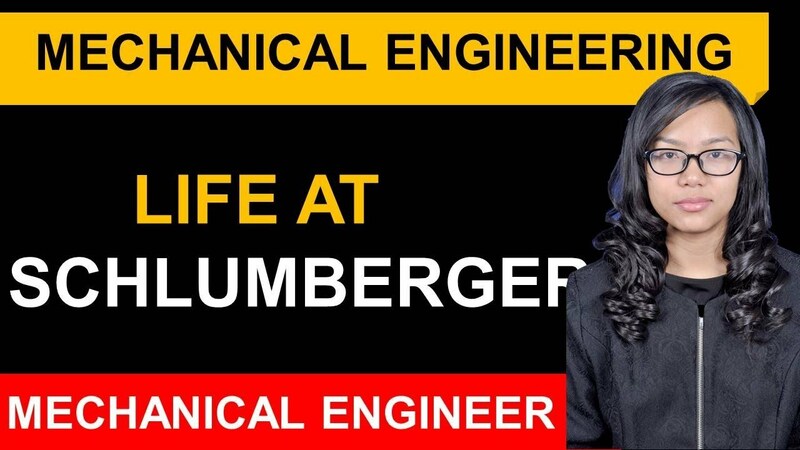 As you can see, becoming a mechanical engineering intern is one of the best ways you can begin your career. In today’s competitive world, an internship can teach you many things, that your college or university would not have taught you, which is to remain competitive.